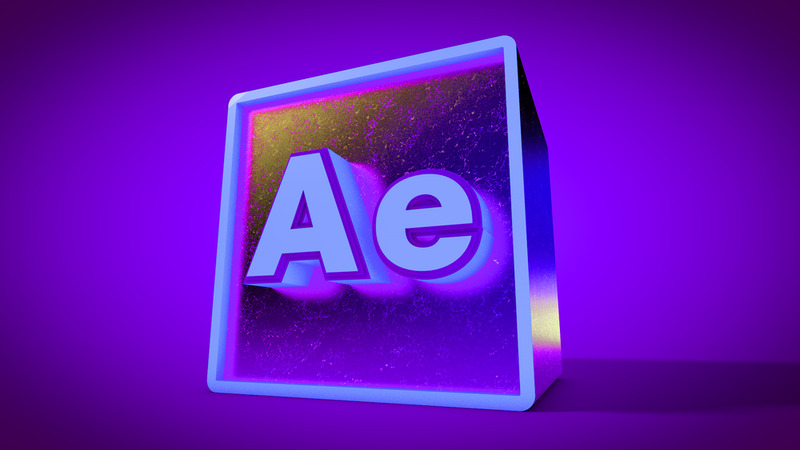 Follow along with Editable Project Templates for After Effects & Cinema 4D, available for a just couple dollars in the store. FREE, professional training for Motion Graphics, 3D Animation, and Visual Effects for the beginner, intermediate, and advanced user. 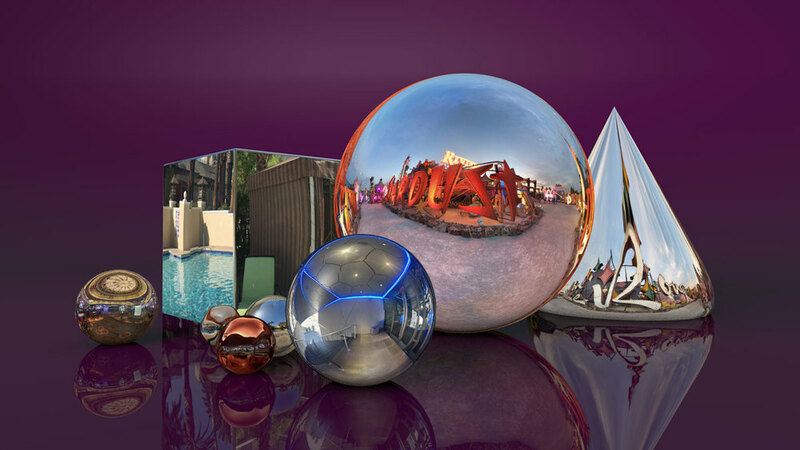 Learn Cinema 4D, After Effects, Element 3D, Adobe CC apps, and get affordable 3D Project Assets in the online store. Learn 3D Modeling, 3D Animation, Lighting, Texturing, Dynamics, MoGraph, Particle Systems, and much more! 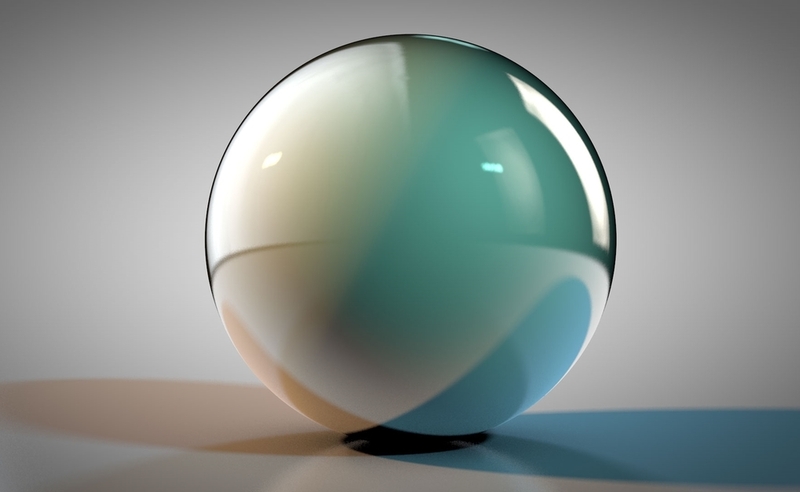 Stay up to date on new features for Cinema 4D, After Effects, Element 3D, Photoshop, Adobe Fuse and other apps. Video coverage and feature breakdowns are released the same day as product updates. Or sooner! For the beginner or advanced user, learn everything from animation, to camera motion, expressions and more. Learn how to create Hollywood-style visual effects like the pros with step by step video lessons and 3D compositing breakdowns. Whether you prefer Cinema 4D, After Effects, or Element 3D for your VFX, we have tutorials for you! Fear not, start with tutorials on Cinema 4D Lite - Free with After Effects CC - to learn the basics of how to Create a 3D logo in Cinema 4D, 3D Materials and texturing, 3D lighting, Cinema 4D animation, and adding post-production effects in After Effects.